A 79 acre holiday park near Moffat in Dumfries and Galloway has been sold out of administration by Begbies Traynor , securing the future of the business and safeguarding all jobs. 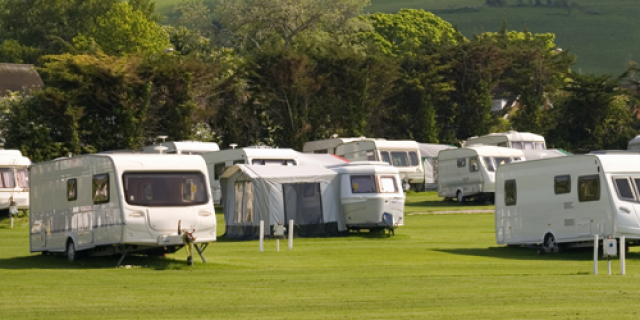 Craigieland provides a mix of over 100 static caravan holiday homes and lodges, plus facilities for motor homes, touring caravans and tents. The site includes amenities including a bar, restaurant, shop and children’s play area. The park enjoys a woodland setting and features a six acre loch fully stocked with trout for course fishing, and nearby golf and tennis facilities. 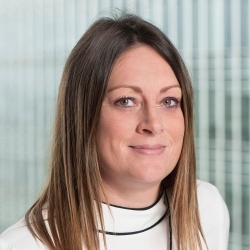 Following an accelerated sales process, Kirstie Provan and Paul Dounis of Begbies Traynor were appointed joint administrators of Craigieland LLP on 26 July 2013 and immediately sold the business to Beattock Country Parks Limited. Kirstie Provan of Begbies Traynor said: “We were brought in to conduct an accelerated sales process and were quickly able to identify a purchaser. The holiday park continued trading while a buyer was sought and it was important that the sale was concluded swiftly, ensuring there was no disruption to residents and to preserve the value of the business.